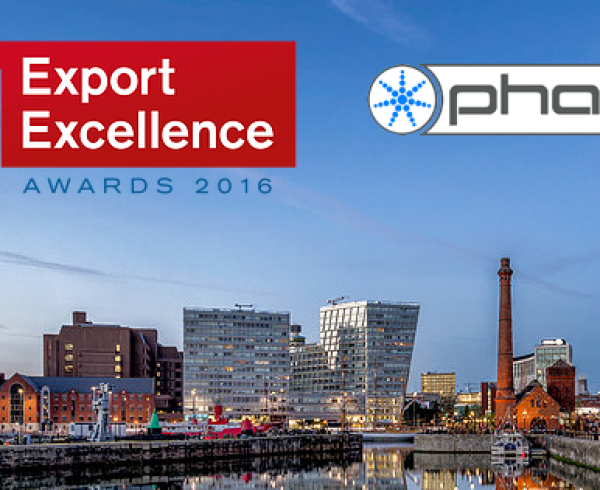 We are proud to share that Pharos is a finalist in the British Engineering Excellence Awards 2016! 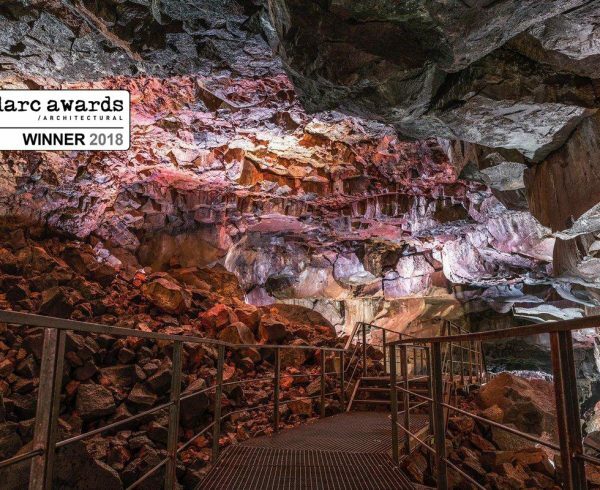 Pharos has been shortlisted for Small Company of the Year. You can see the rest of the shortlist here. Winners of this year’s British Engineering Excellence Awards (BEEAs) will be announced at a gala lunch at the Honourable Artillery Company (HAC), London, on 6th October 2016.